Tom Murphy was elected to serve as a Green River City Council member from Ward 1 beginning January 2017. Born in Coeur d'Alene, Idaho, Tom has lived in Green River for the last 19 years. Tom and his wife Lyneen have two sons. Murphy earned an Associates Degree from Idaho State University and currently works for Pilot Ceritas CO2 LLC. He is an active member of the Green River Volunteer Fire Department, as well as the Green River Pond and Garden Tour. In his free time, he enjoys hunting and fishing. 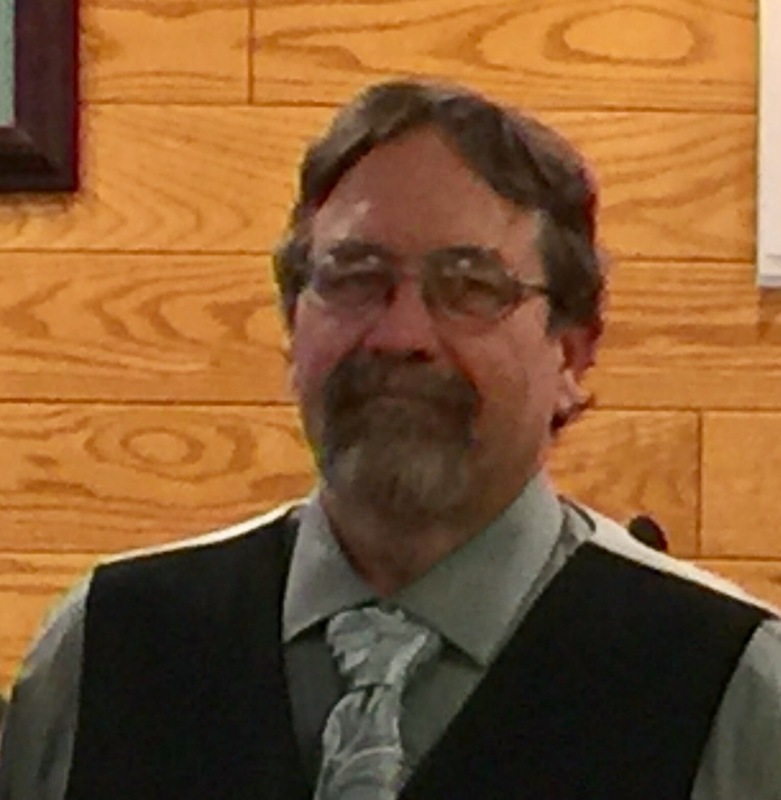 In assuming his duties as a City Council member, Murphy believes the budget is currently the most important issue facing the City of Green River.